Protect your business and campus from unauthorized access. Record suspicious activity before a break-in occurs. Best of all, our systems are compatible with your smartphone, computer and phone system. Training and support for your team and security officer is included. We involve your IT department in the beginning and define goals and needs. 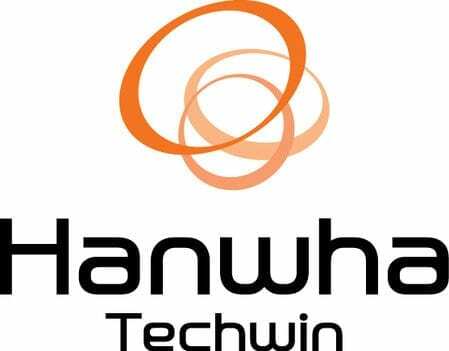 C2mtech is an authorized dealer of Hanwha Techwin and installs security camera systems with various recording options. A division of Samsung, Hanwha’s Wisenet series offers IP and analog cameras for a variety of installations. 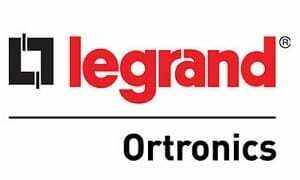 IP cameras are the easiest to install in new construction and are powered over ethernet (PoE). IP cameras also have more features and offer higher quality video at a lower price. Analog is still a solid option for many businesses with existing security systems. Upgrade your analog camera to HD and keep the same coax cabling. The Wisenet series is extremely durable with anti-vandal features and waterproof outdoor components. Some cameras in the lineup are even explosion proof. The lens is securely protected but can be further hidden behind a mirror indoors. The video quality of Wisenet cameras is enough of a reason to upgrade. High definition video up to 1080p with motion detection and LED IR illuminators light up any space day or night. Fisheye cameras are further available and offer panoramic views. Cover more square footage with less equipment, saving money without comprising security. Wisenet WAVE is a Video Management System installed by c2mtech. 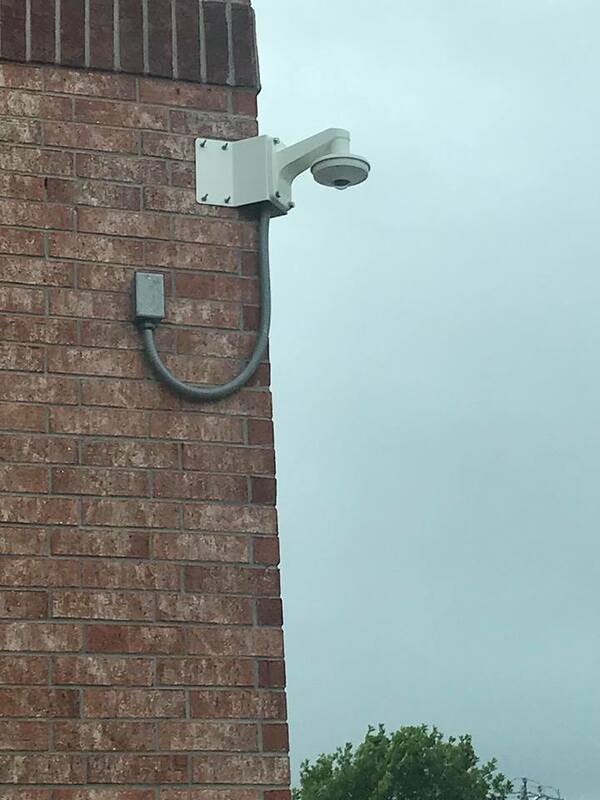 Connect multiple IP cameras and effectively monitor and manage security from a single platform. Security isn’t just about keeping intruders out, it’s also about providing access to employees, visitors and guests. Integrate your security into a building management system with c2mtech’s help. Our technicians install employee badge systems, fingerprint scanners and gate automation to create a secure perimeter.